Resolution of Rep. Springer. The Com. 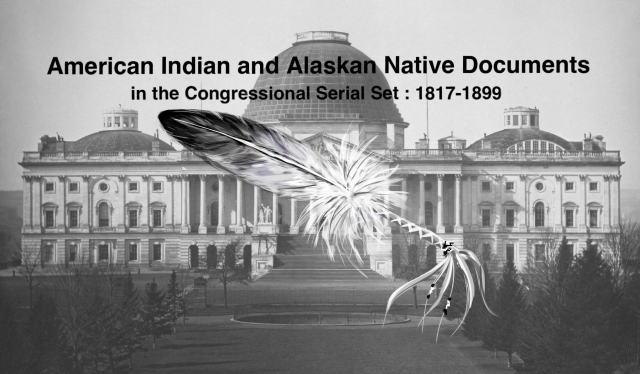 on Indian Affairs shall report matters relating to the expenses of the Indian Dept.